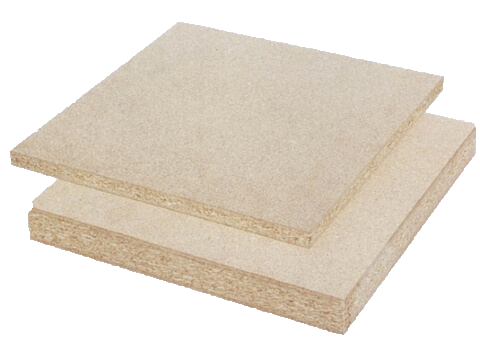 Chipboard, also known as particle board, is denser, lighter and more uniform than conventional wood and plywood. The good news is that if you need to buy chipboard sheets, they’re a more cost-effective solution as well. Our chip board is ideal for applications like kitchen renovations and furniture construction. At Pine Timber we have two products ranges to choose from, come and we will advise you on the chipwood that will work best for your application. 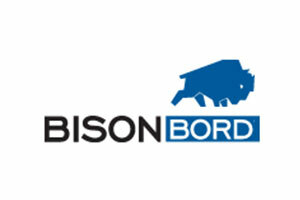 Very versatile as it is non directional in grain. Free from stress and extremely stable. Various sizes available which allow for optimum utilisation. wood particles together with resin adhesives using heat and pressure in a flat press. 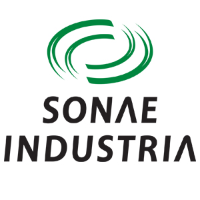 Sone high density ensures excellent screw holding and machinability is particleboard made from The Quality Management System of Sonae Novobord has been assessed and found to satisfy the SABS ISO 9001 requirements. The Enviromental Management Systems of Sonae Novobord has been assessed and found to satisfy the SABS ISO 14001 requirements.